Most of us associate vitamin C with colds and flu. It’s true that vitamin C helps reduce the chances you’ll get sick, and shortens the duration of an infection. It’s also important to note that raising your vitamin C intake can slash your risk of a serious or fatal disease. In a recent report from Oregon State University, scientists have argued that the recommended dietary allowance, or RDA, of vitamin C is less than half what it should be. The reason for this is government regulators evaluate vitamin C in the same way as pharmaceutical drugs, and reach faulty conclusions as a result. At higher intakes, vitamin C could help prevent serious diseases which kill millions of people each year. The researchers published a paper in Critical Reviews in Food Science and Nutrition. 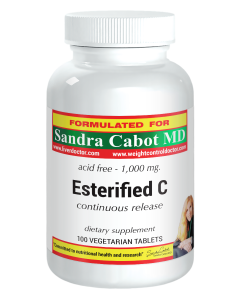 They say there is compelling evidence that the RDA of vitamin C should be raised to 200 milligrams daily for adults. It is currently 75 milligrams for women and 90 milligrams for men. In Australia the RDA is only 30mg for women and 45 mg for men. Nowhere near sufficient for ensuring optimal health. At such low recommended levels, you can avoid developing the severe vitamin C deficiency disease called scurvy. However, a mild deficiency can cause symptoms such as easy bruising, slow wound healing, a weak immune system, depression and weak collagen and elastin. According to Balz Frei, professor and director of the Linus Pauling Institute at Oregon State University, and one of the world's leading experts on the role of vitamin C in optimum health, "It's time to bring some common sense to this issue, look at the totality of the scientific evidence, and go beyond some clinical trials that are inherently flawed”. "Significant numbers of people in the U.S. and around the world are deficient in vitamin C, and there's growing evidence that more of this vitamin could help prevent chronic disease. The way clinical researchers study micronutrients right now, with the same type of so-called 'phase three randomized placebo-controlled trials' used to test pharmaceutical drugs, almost ensures they will find no beneficial effect. We need to get past that." I strongly agree with these statements. Increasing your vitamin C intake costs very little and offers immense health benefits in the immediate term and future of your health. Most vegetables and fruits are rich in vitamin C, but we don’t always have the time to eat enough fresh produce. Vitamin C is easily damaged by heat, therefore cooked vegetables are largely deficient. 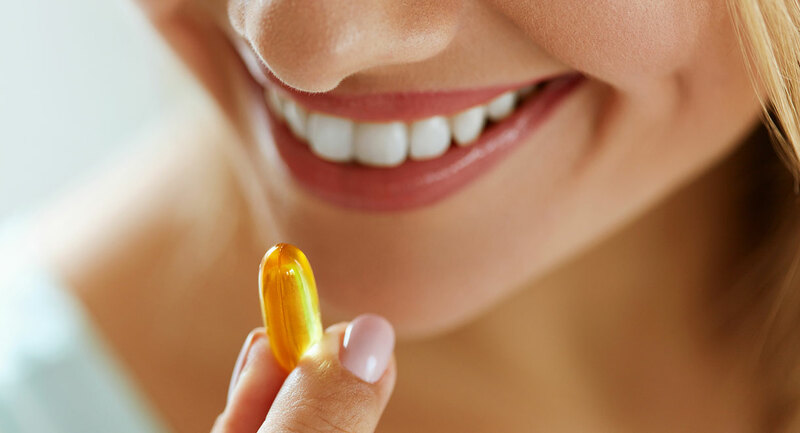 Boosting your intake of vitamin C with a supplement may be necessary.